My journey into and out of New York City were both from NYP, New York Pennsylvania Station. 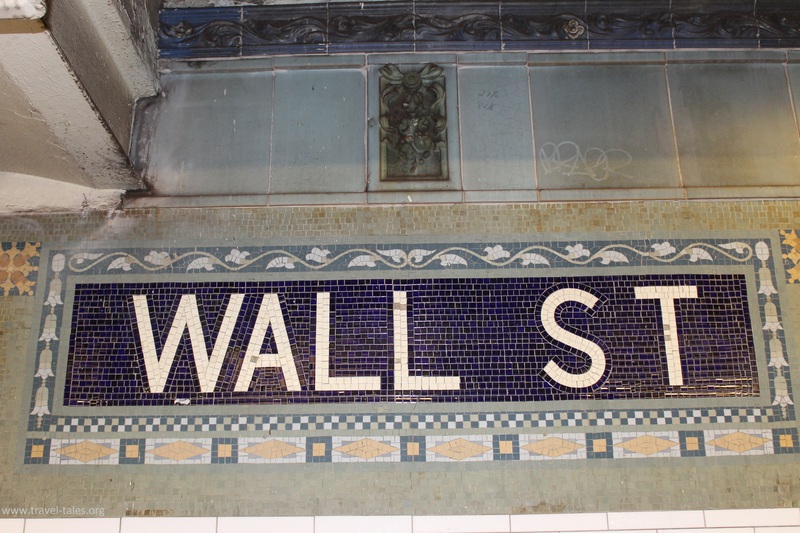 I could not travel through New York City by train and not visit GCT. Amtrak no longer serves Grand Central Terminal so I found other means of transport there changing subways here. 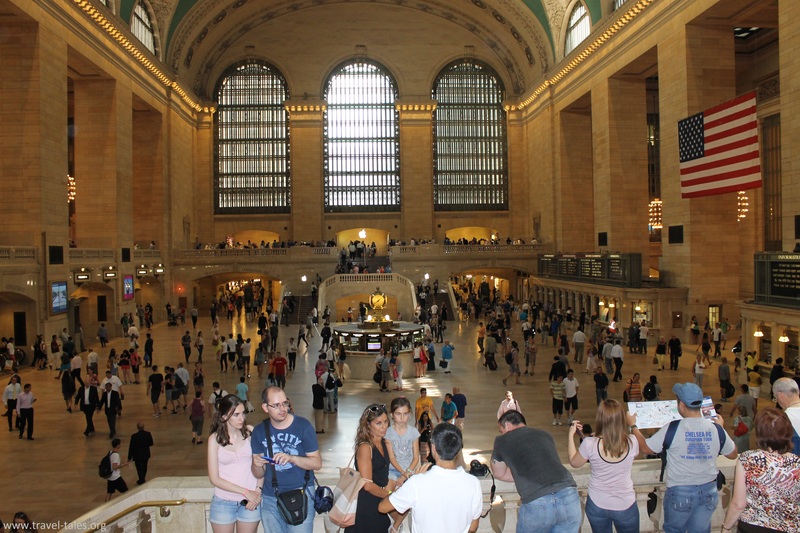 I estimate a third of people in the passenger hall were tourists like me, visiting to say they had been to one of more romantic real-life movie sets. It is a lot smaller than I expected it to be from its film depictions – the camera makes things look bigger. That said, I never realised the windows either side were big enough for corridors for people to walk through. 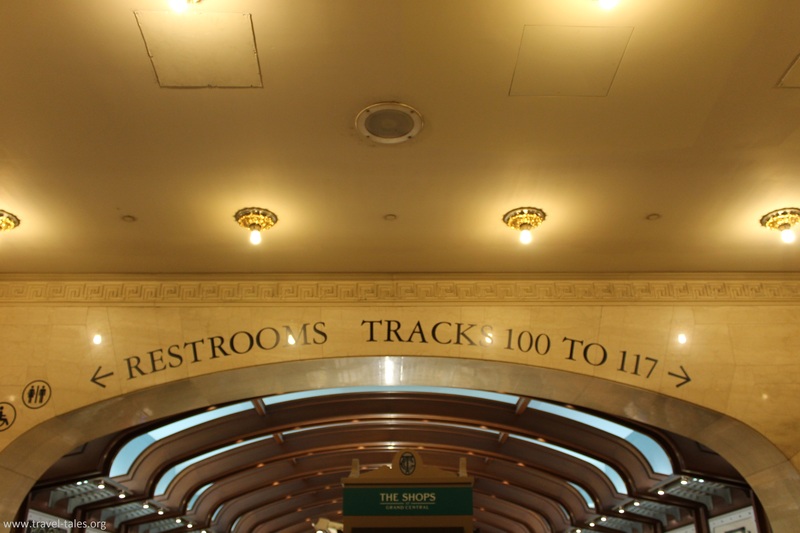 Mind you, there are signs to platforms 100 – 117. If platforms at Grand Central are consecutively numbered, that makes it a significantly larger station than any I have travelled though. Apple has recently opened an Apple Store on one of the balconies, turning what was a public space into a shop. Off to one side is the Vanderbilt Hall with magnificent chandeliers and decorative stonemasonry work.